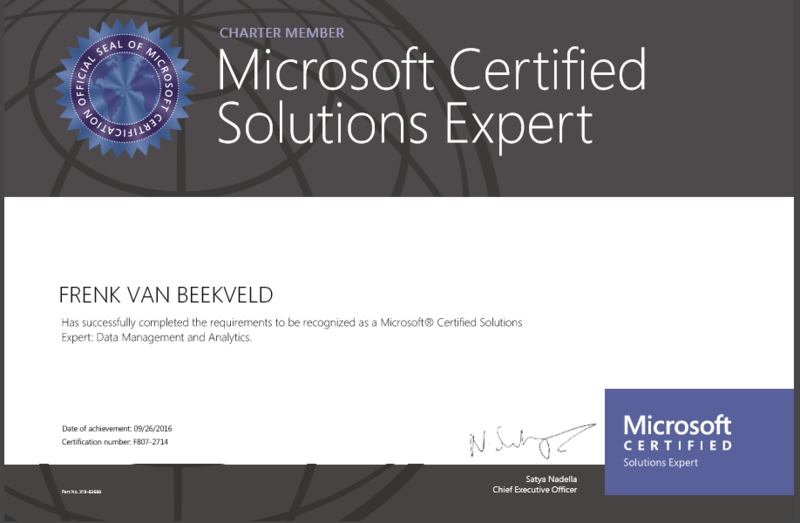 Frenk van Beekveld is an experienced Microsoft Data Platform architect and engineer. Clients appreciate his enthusiastic, positive way of working and his down-to-earth “get the job done” mentality. His years of hands-on experience and love for the Microsoft data platform make Frenk a great Microsoft BI specialist who connects effortlessly and with a smile to both business and IT. Frenk is specialized in designing and developing end-to-end Microsoft Business Intelligence solutions with an agile way of working. 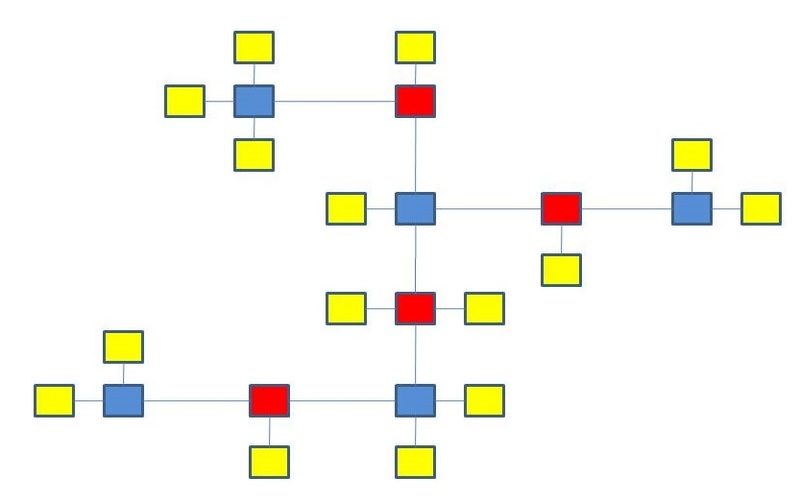 As a developer, architect and certified Data Vault and Anchor Modeler he gathered a lot of experience in defining business requirements, data modelling, data flow design and data warehouse architectures.